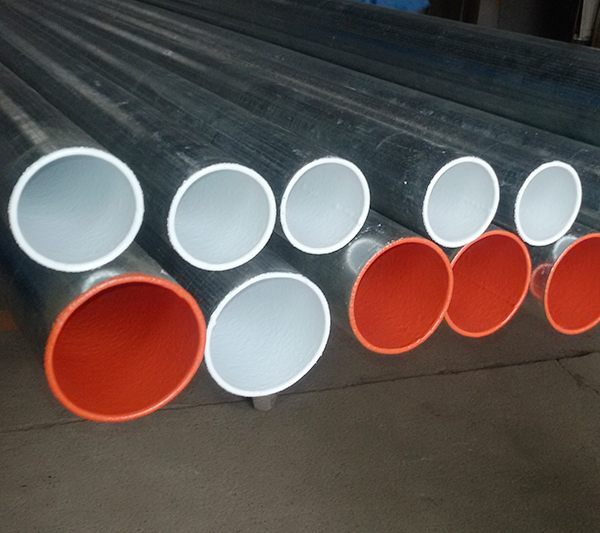 Tianjin KunFeng Pipe Co., Ltd. 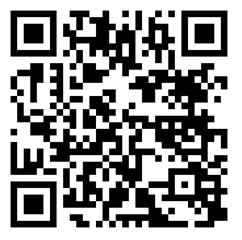 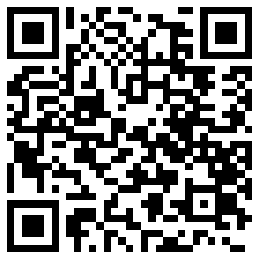 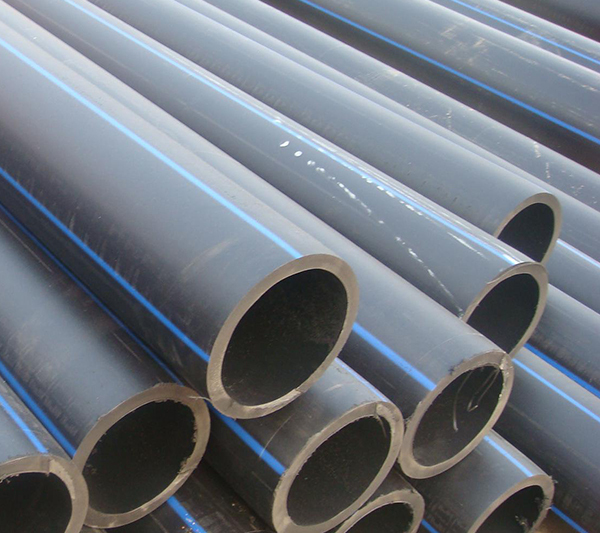 Welcome to visit，Tianjin KunFeng Pipe Co., Ltd.
Tianjin City Kun Feng Tube Industry Co., Ltd. 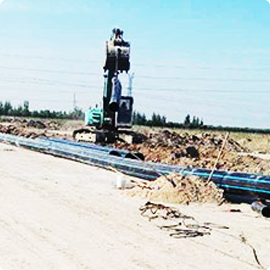 It is a wholly-owned subsidiary of China Huayang Economic and Trade Group Co., Ltd. with a registered capital of RMB 280 million and is located in Tianjin Bingang High-tech Foundry Industrial Zone. 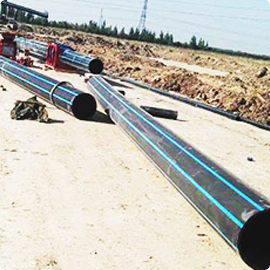 The company's main business scope: HDPE gas pipe and fittings, HDPE drinking water pipes and fittings, silicon core pipe, drainage pipe, farm irrigation pipe and cargo import and export, technology import and export. 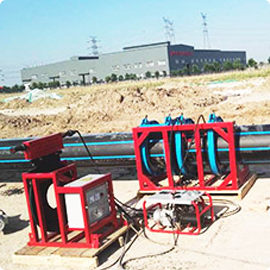 The company's quality assurance is based on advanced production equipment. 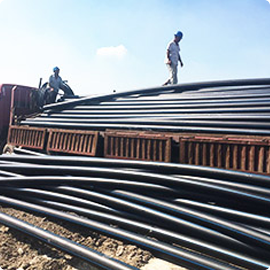 The company implements raw material inspection, process inspection, and inbound product inspection, and uses advanced inspection technology to ensure quality and quality. 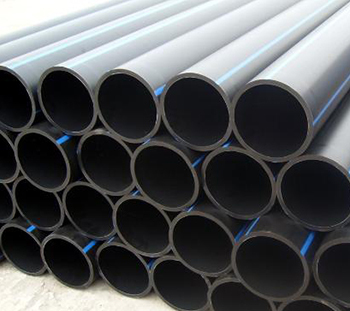 The various specifications of gas and water supply Pe pipes and fittings produced by the company have passed the national "Special Equipment Manufacturing License" acceptance and obtained the corresponding license.